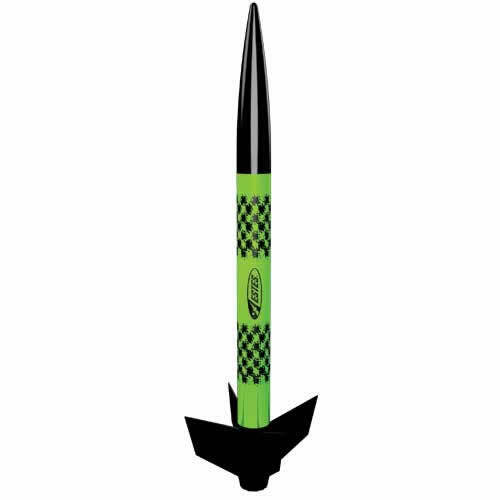 The helicopter nose cone along with the vibrant design make this one heck of a rocket. 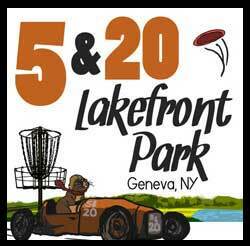 Have this rocket on the launch pad in just a few minutes and enjoy countless launches! 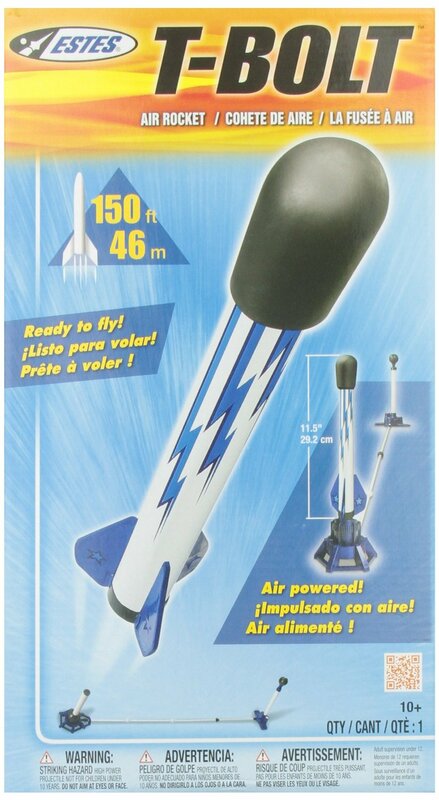 *Estes model rocketry is recommended for ages 10 and up with adult supervision for those under 12. Unless otherwise specified, all models require assembly. Tools, construction and finishing supplies sold separately. 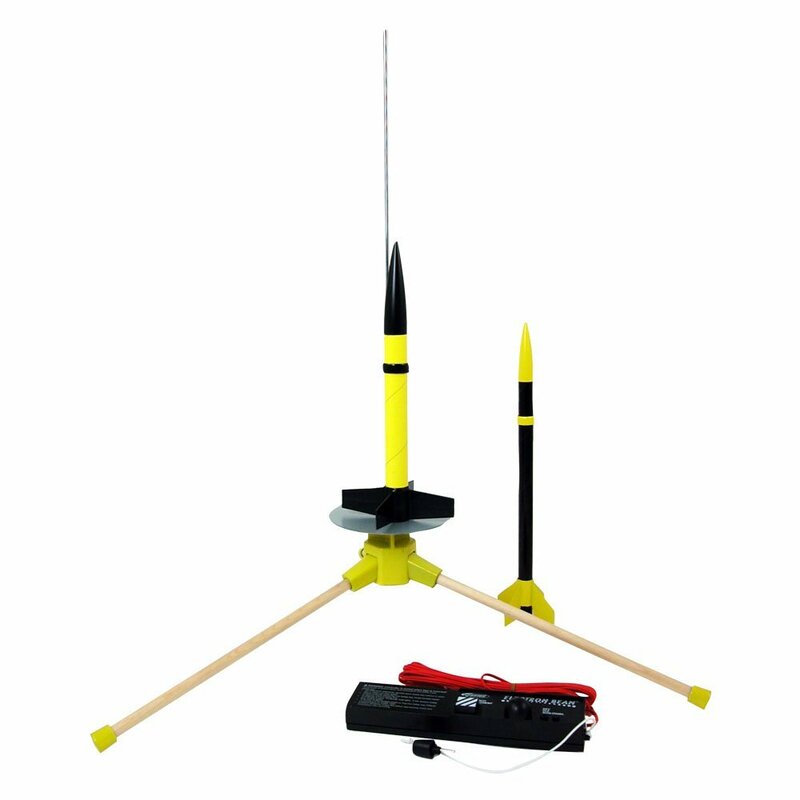 In order to launch, a launch system, model rocket engines, starters and recovery wadding are required – sold separately-unless otherwise specified.